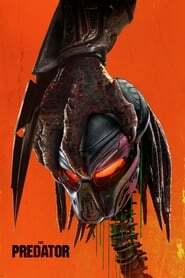 The Predator fails to deliver the action or the humour that it promised. Just an exercise in mediocrity. 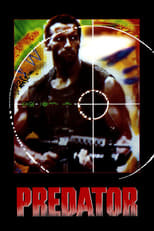 The world was introduced to an extraordinary creature through 1987's landmark action film Predator. The eponymous Predator was an unknown, stealthy, intelligent monster equipped with high-tech gadgets that would one by one hunt down a pack of soldiers in a thick forest. Since then we've had many movies featuring the Predator, yet none were able to capture the same magic as the original movie.